The metal ductwork will be cold and condense moisture, when drying clothes. During the cycle,the ductwork continues to be colder that the air passing through it, causing moisture to condense a little. Your lint screen doesn't catch everything, and some lint will stick to this moisture. Over time this will clog the vent. 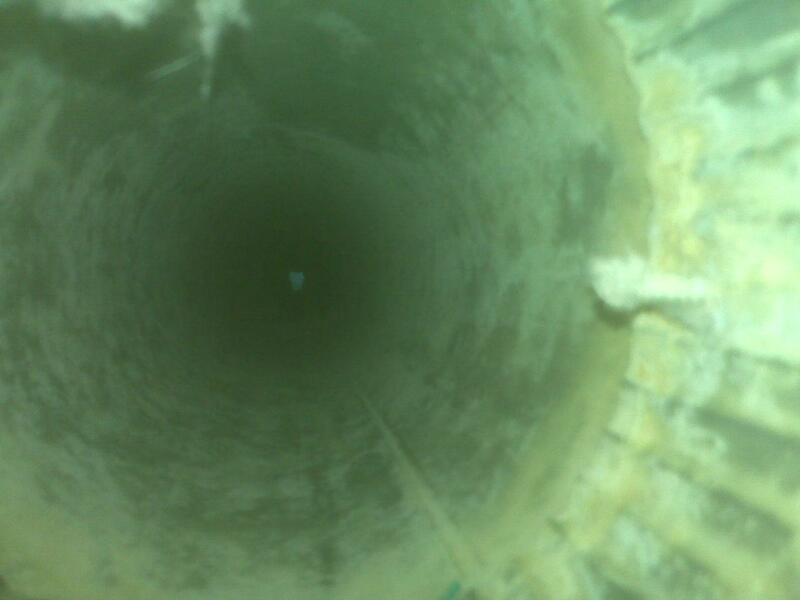 Dryer ducts that aren't straight through the wall (vent through the roof/ attic) get clogged in this way. This can cause longer dry times. Also, you need to check that your dryer duct "from the dryer to the wall" isn't smashed. Leave enough room from the wall so that the airflow isn't restricted. 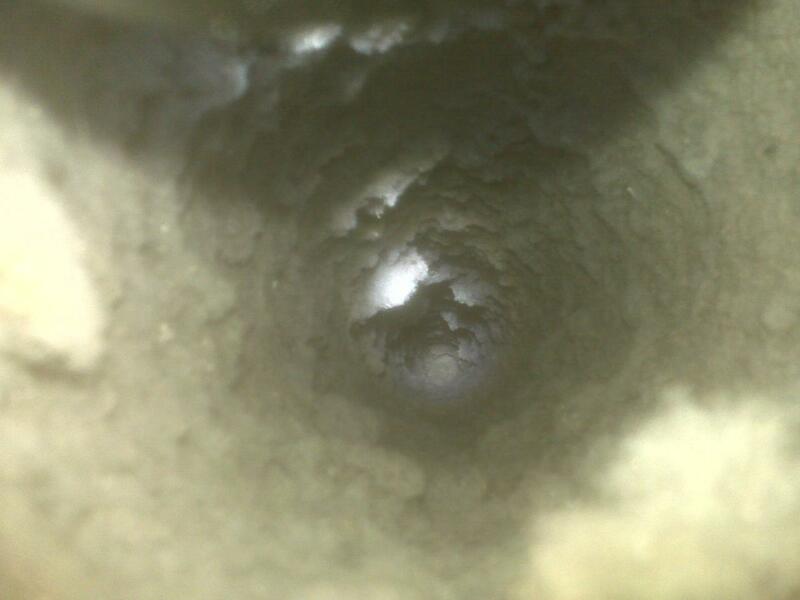 Cleaning dryer vent can cut costs and improve dry times. Cleaning every 2-3 years is recommended. 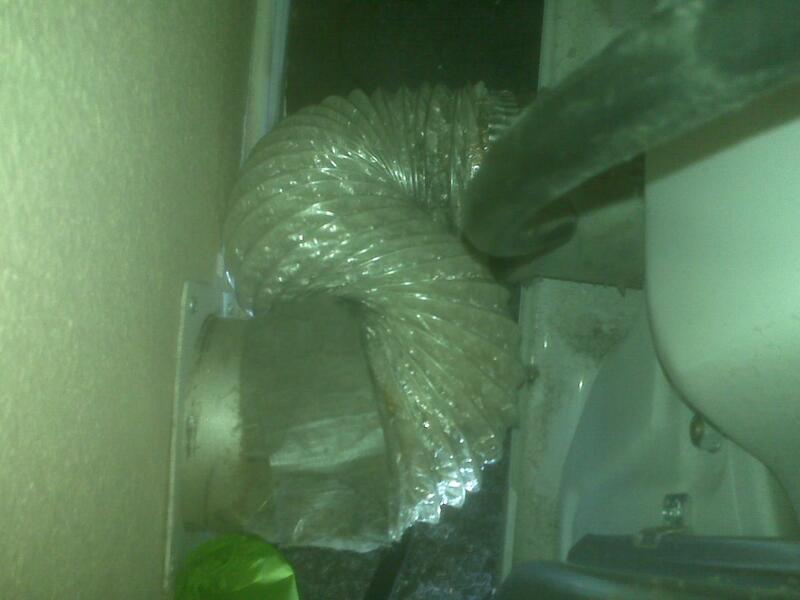 Checking the ductwork behind the dryer for a smashed duct 1-2 time a year. Also, look for items that may have fallen behind dryer. These items could block intake vents on the back of the dryer.